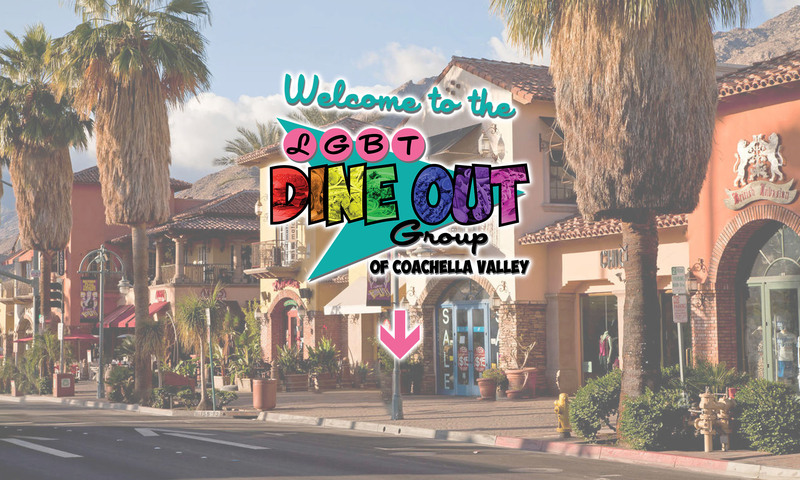 Thank you for your interest in joining us for our next dine out experience! Please fill out the form below to be added to our waiting list. Once you are added, we will contact you to let you know if a seat opens up. Be sure to let us know if you are also bringing a guest with you by putting their name in the comments field below.